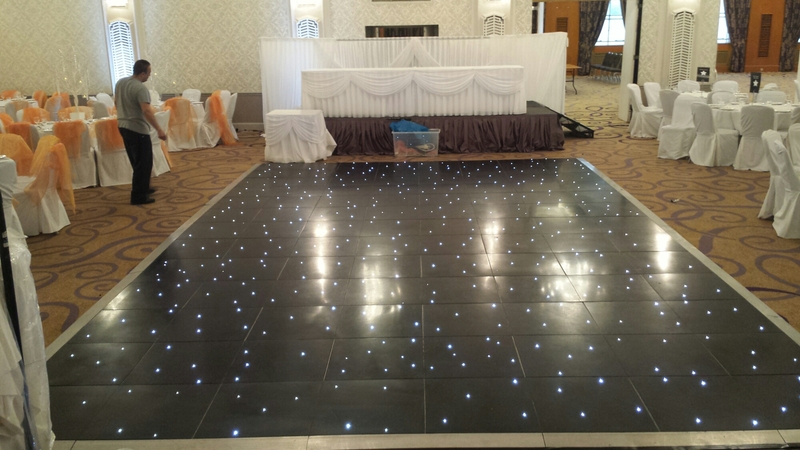 The perfect wedding dancefloor at the Shendish manor. 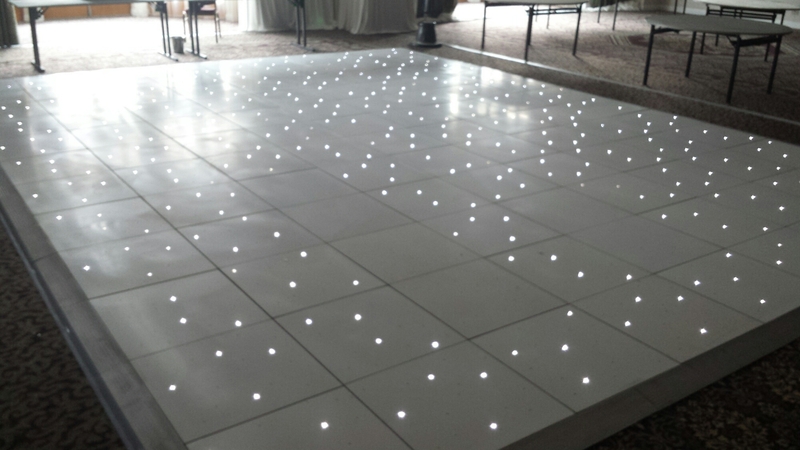 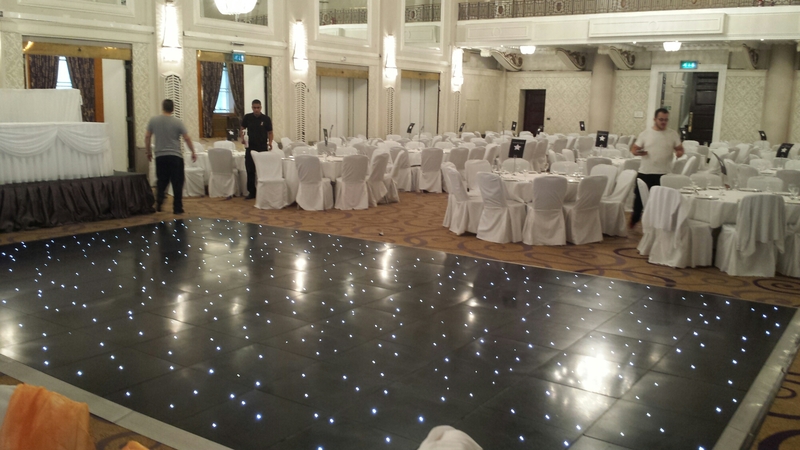 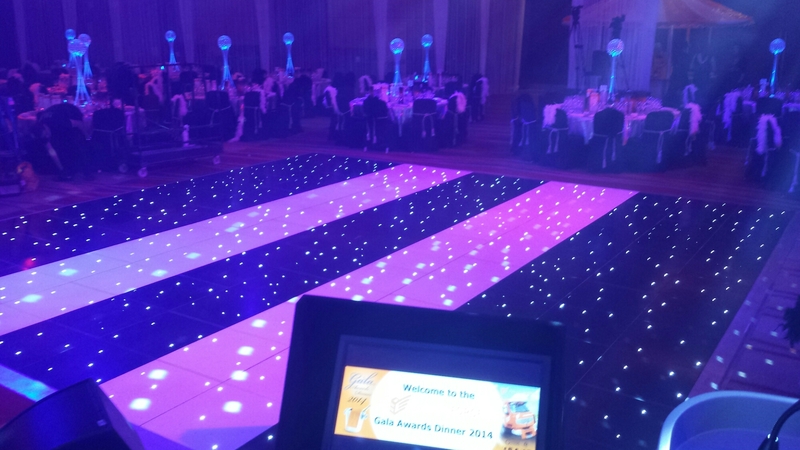 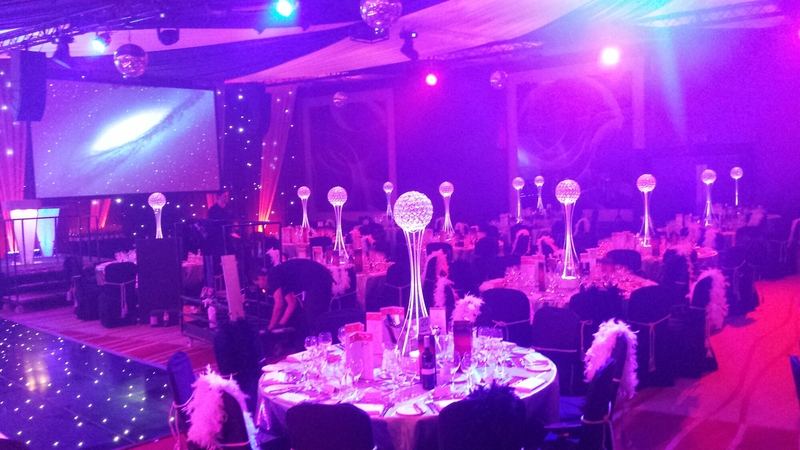 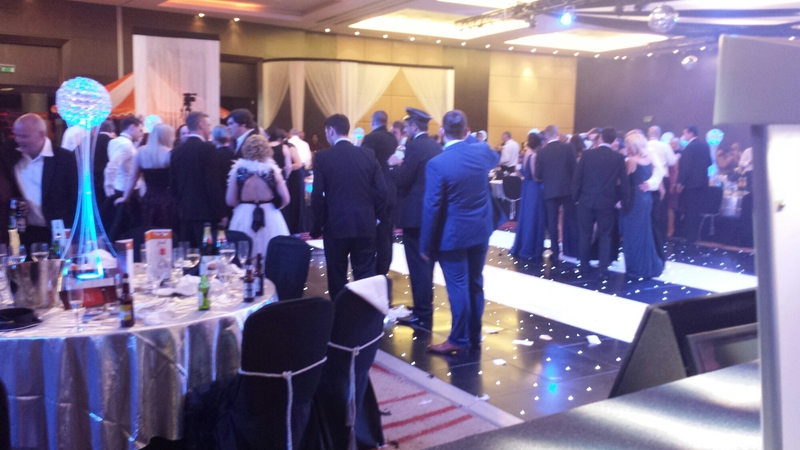 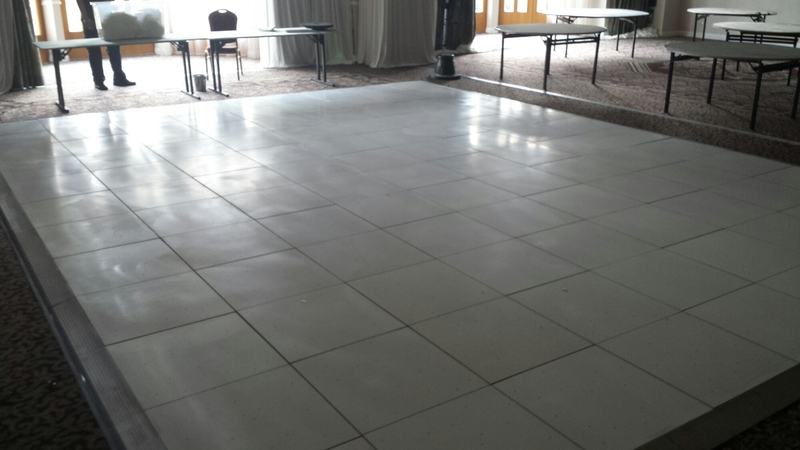 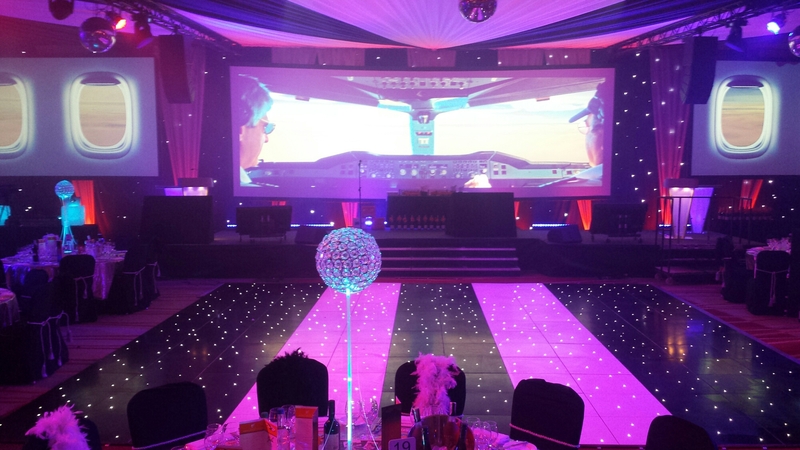 White starlit dancefloor 24ft by 18ft. 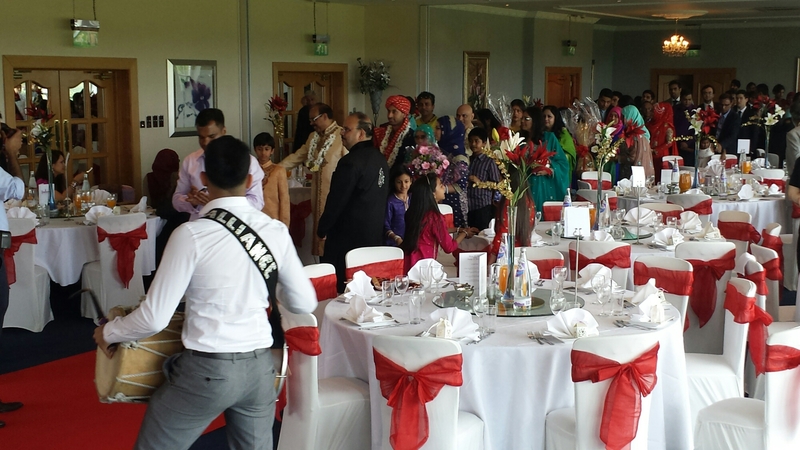 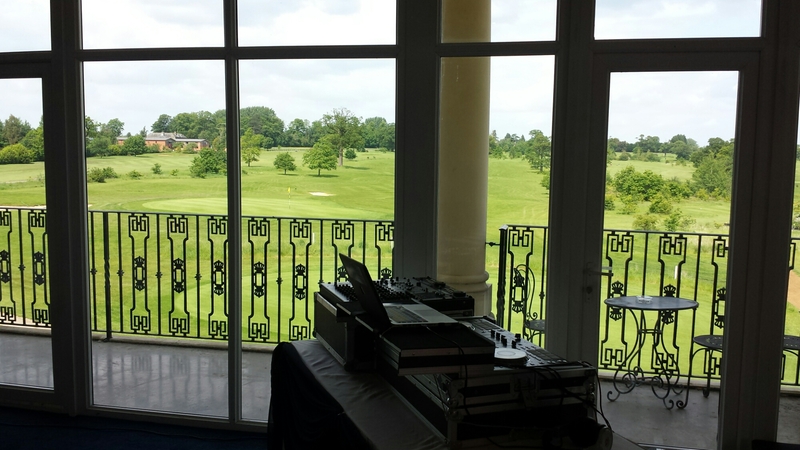 Asian wedding dj the dreamteam smashing up the a reception at The Atrium.